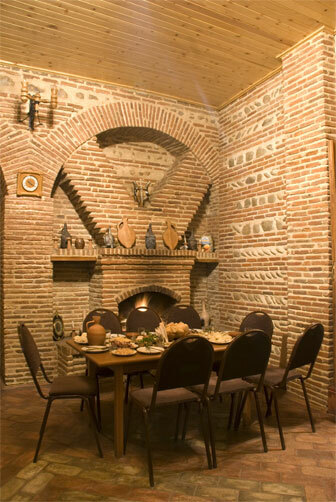 Visit Sighnaghi, the town of music and arts and you will experience the romantic flavor of history! 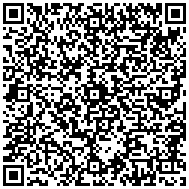 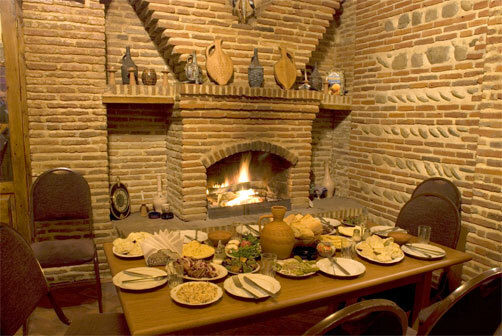 You can enjoy historic and religious centers, architectural monuments, folk music, paintings, folk arts and crafts, genuine Georgian carpets, age-old traditions, Georgian wine, Georgian hospitality, picturesque scenery - a real paradise for tourists. 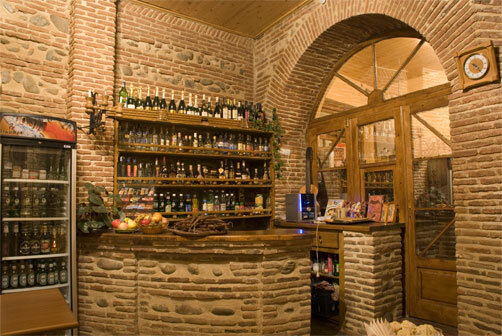 Welcome to "Sighnaghis Maspindzeli". 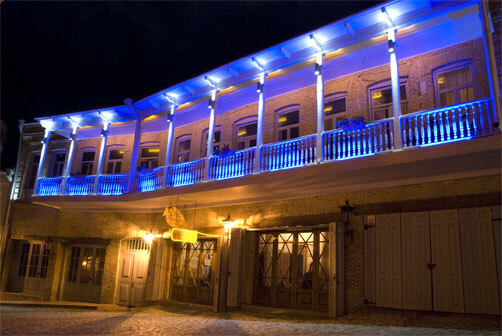 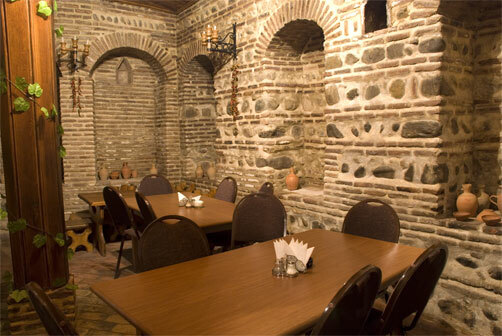 The name of the restaurant translates as "The Host of Sighnaghi"; the place boasts the status of one of the best restaurant in the city. 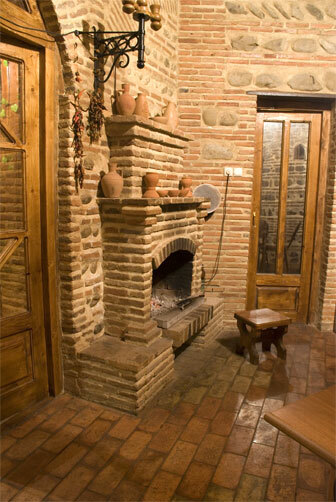 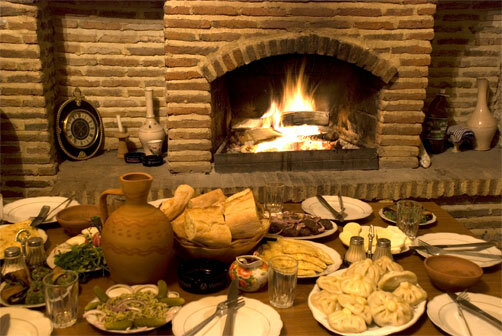 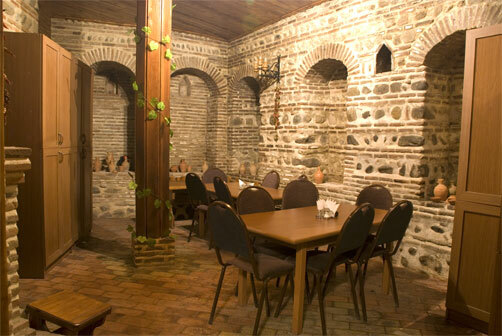 The restaurant offers the Georgian National dishes and trends of local cuisine.